Sonoran Sea condos in Rocky Point Mexico are one of the most popular developments due to its style and location. With all amenities, amazing views and a look that will outlast most competitors Sonoran Sea is a great option. 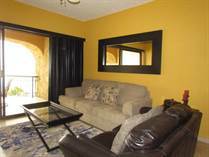 Rentals in Rocky Point Mexico - give us a call for amazing opportunties direct with our investors. $75.00 per night for a 2 bedroom beach front condo! "WEST TOWER ON PREFERRED 5TH FLOOR"
"TITLE HELD IN LLC & UPGRADED"
"Cash or Owner May Carry @ $325,000"
Whether you are planning to buy or sell your first home, lot or condo in Rocky Point Mexico, contact us today! 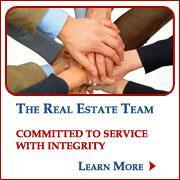 Call RE/MAX Rocky Point Mexico Today!